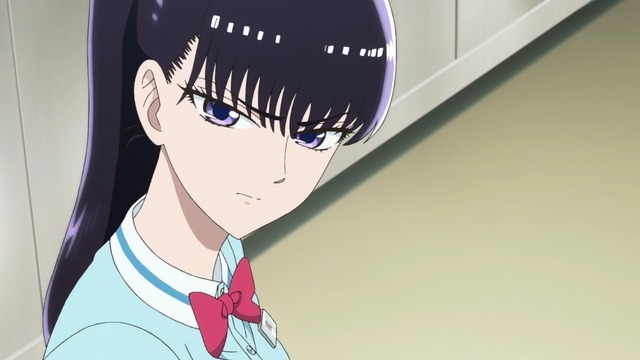 Archive for Koi wa Ameagari no You ni. Masami does not come across quite as lame in the anime as he does in the manga. There is a lot of glaring in this show. 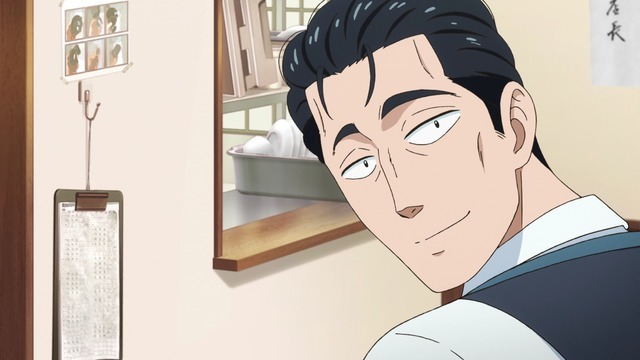 Rather, Koi wa Ameagari no You ni offers beautiful animation (assuming you're fine with the elongated character designs) with solid WIT STUDIO production values and the potential for the noitaminA block to potentially mean something again. That is, you don't necessarily need to dodge the show if the premise makes you uncomfortable. (Likewise, if you find the premise titillating, expect to be disappointed.) In a season chock full of so many good shows already, I can't claim After the Rain qualifies as a "must see" by any means, but it is at least worthy of more consideration by potential viewers who may have prematurely dismissed it based on preconceptions.